Launching Mission ConneXion in 2001 presented an opportunity to discover what could happen if we combined forces among like-minded church-mission leaders in the greater Portland-Vancouver area. It continues that way today, 17 years later. While it may not always be the best or only way to operate, we have, with the Lord’s help and an army of volunteers, been able to demonstrate how much can be accomplished on little, (including 1.5 paid staff), through the power of combined force. Much of what I have learned about partnership, i.e. locking arms and linking with other ministries for the success of all, I learned personally from Luis Palau in my almost 40-year relationship with the Luis Palau Association (LPA). 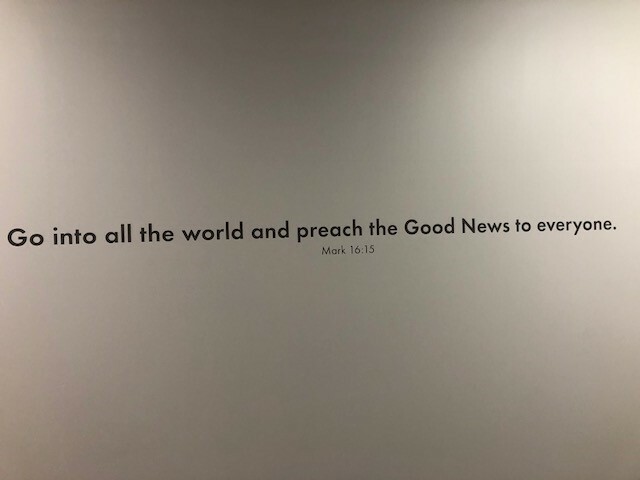 It has been our privilege for Mission ConneXion to office out of their headquarters since 2007, and to reap the benefits of mutual collaboration, for the sake of the gospel! We are excited to be on the “ground floor” of this new LPA endeavor and want to welcome you to an Open House Event on Thursday afternoon, June 28, from 4:00 to 6:30pm. 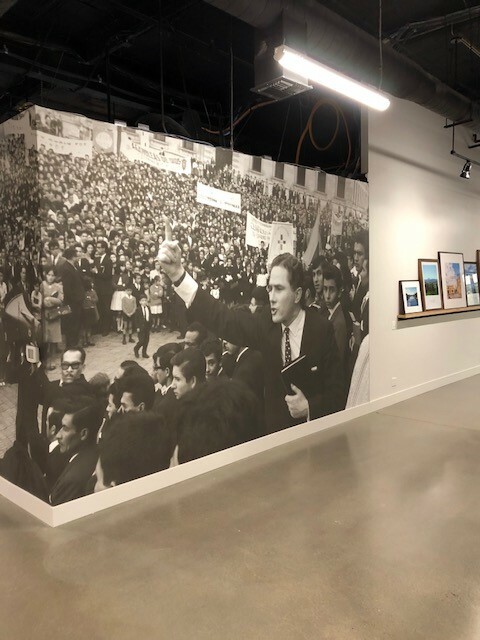 At that time you will be able to visit not only the newly-renovated LPA headquarters, but also meet representatives of some of the other ministry tenants like: Compassion First, Firm Foundation in Christ Ministries, Jose Zayas Ministries, Mike Silva Ministries, Public Safety Chaplaincy, Saint Child, Transitional Youth, and visionSynergy. 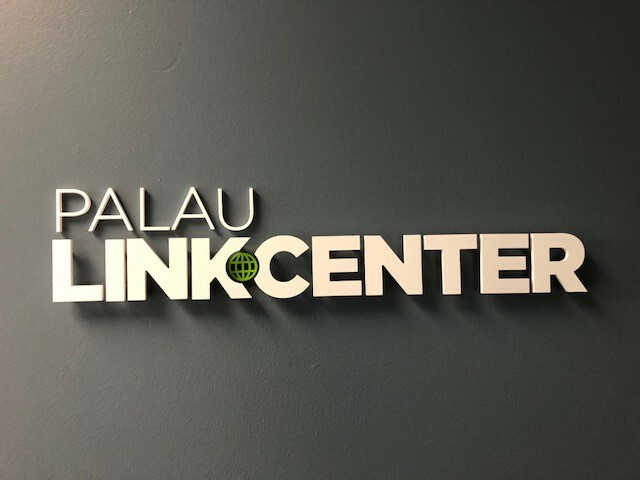 I believe that by being a part of this new Link Center, the Lord will help Mission ConneXion to combine forces to better fulfill our calling to connect local churches and individuals to mission, so that increasing numbers of believers are actively serving in areas of the world’s greatest need and opportunity.